Cottage Too Youth, by Vaughan-Bassett, is an updated more transitional take on classic cottage forms. 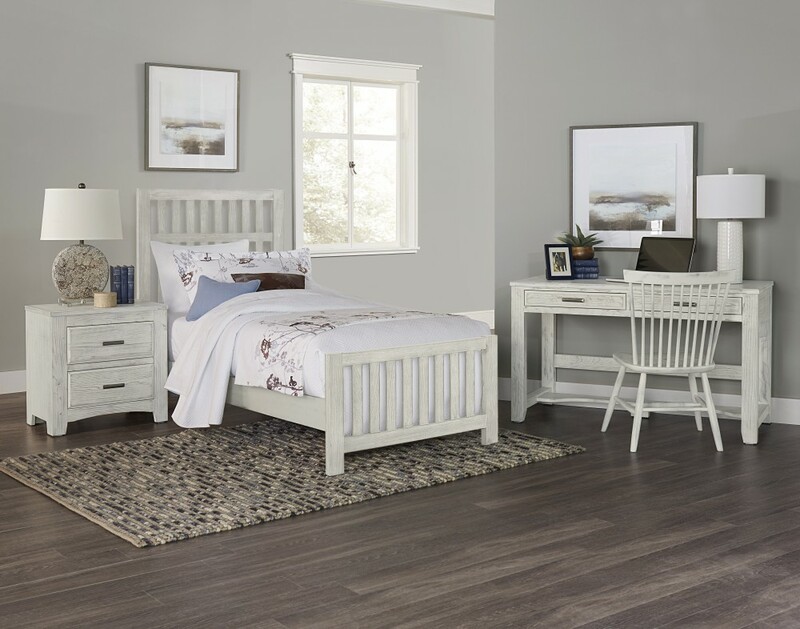 Available in three finishes, the “saddle gray,” “coffee,” and “weathered white” colors all soften the crisp transitional lines. 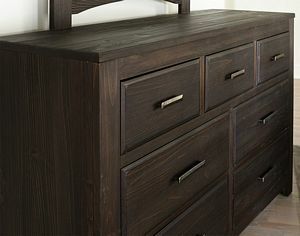 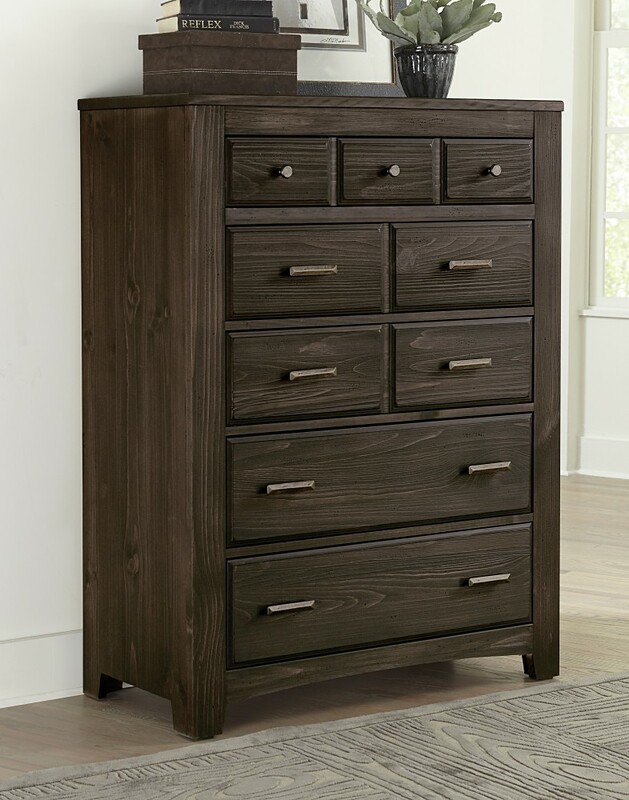 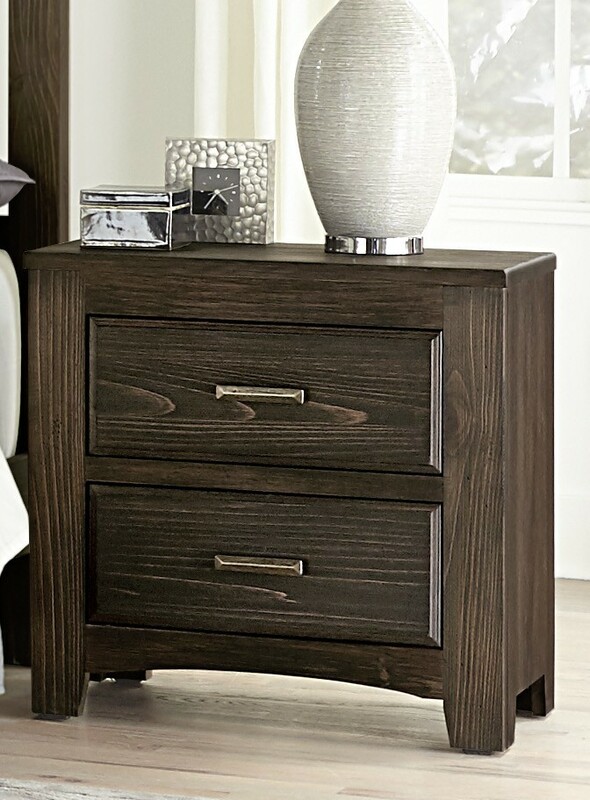 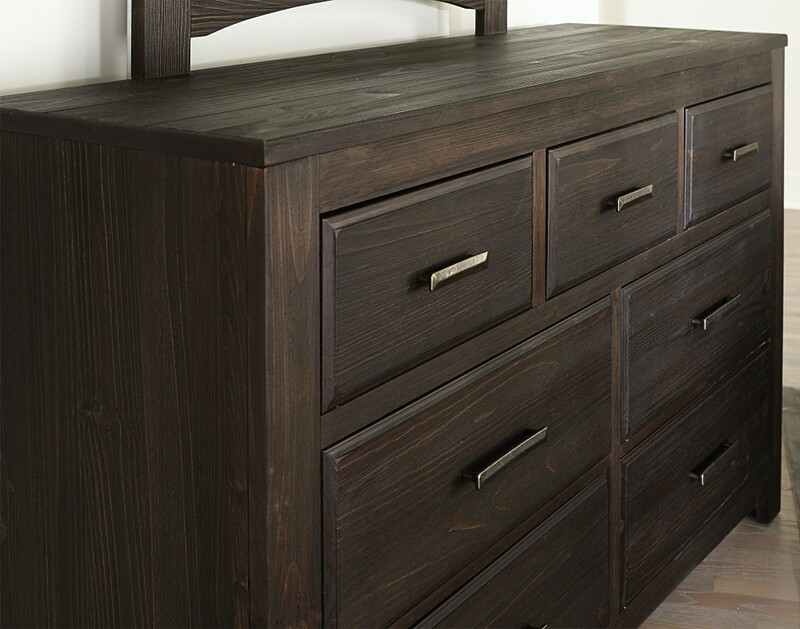 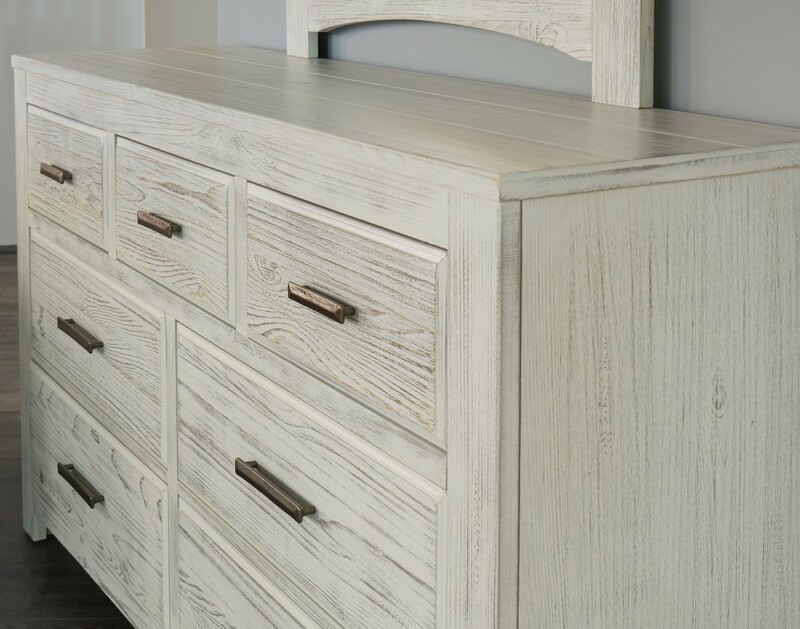 Storage space abounds in the seven drawer dresser, and the arched base rails on all case pieces add a sophisticated yet inviting feel to the group. 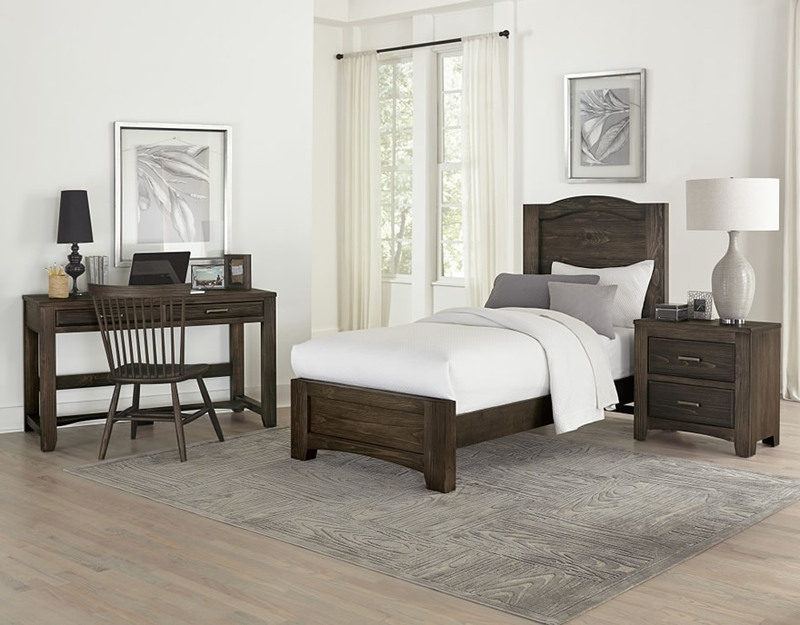 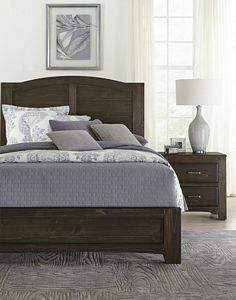 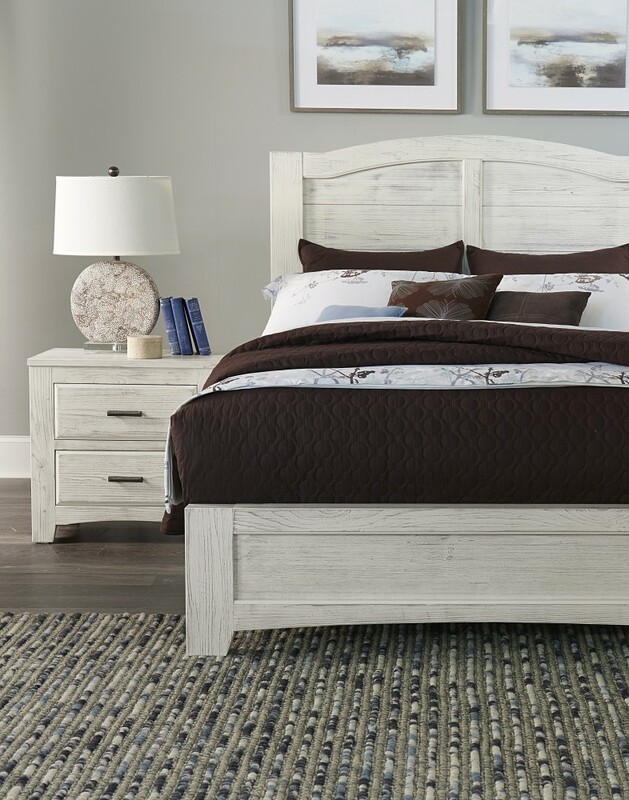 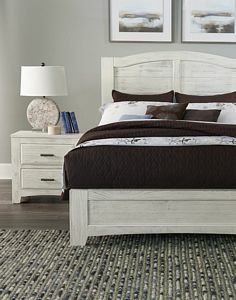 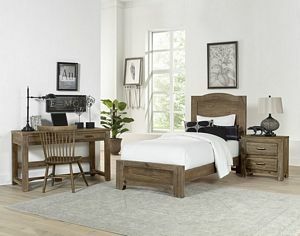 The collection features two different styled beds, and each is available with an optional storage foot board. 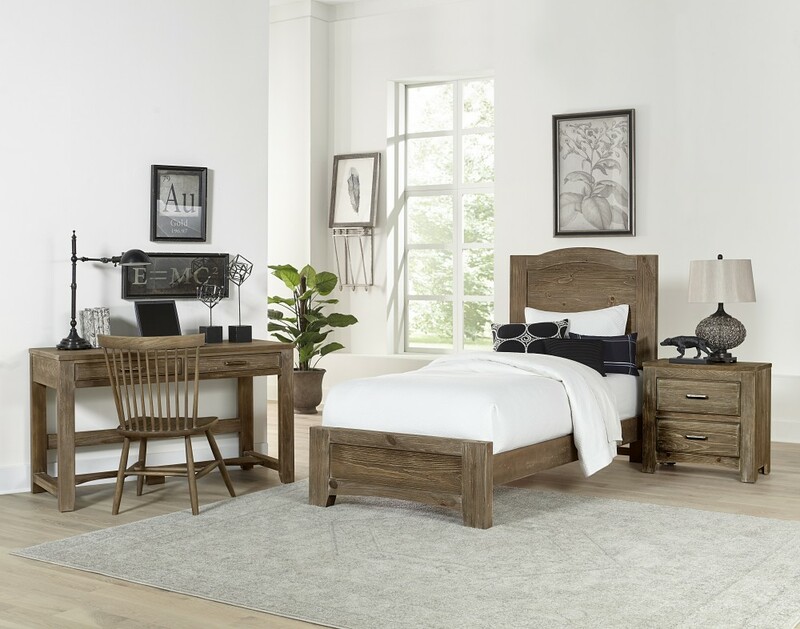 The slatted bed design is derived from a historic garden gate, while the arched panel bed follows more closely with style of the cases. 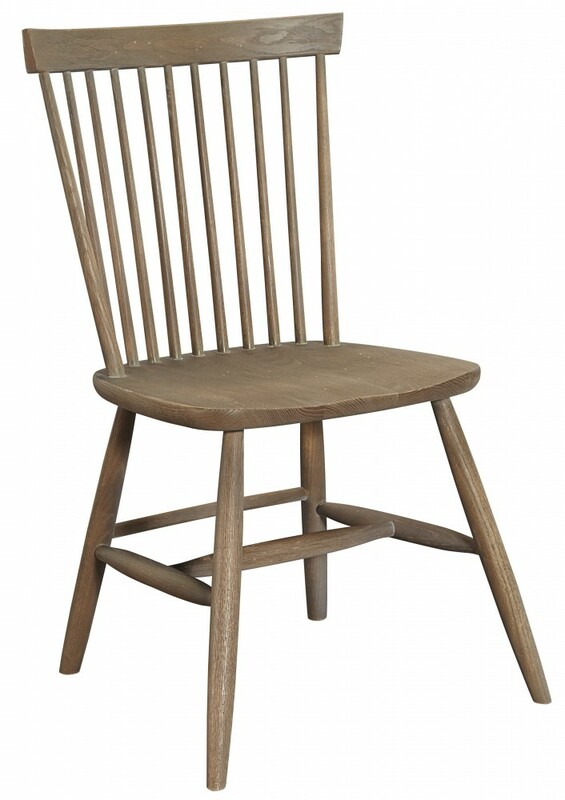 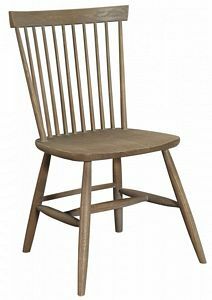 Cottage Too Youth is the perfect group for today’s consumer who values traditional design in a modernized casual finish.